College gaming network Tespa unveiled its plans for the new school year, revealing new competitive leagues, membership benefits and chapter programs for students and leaders across the US and Canada. 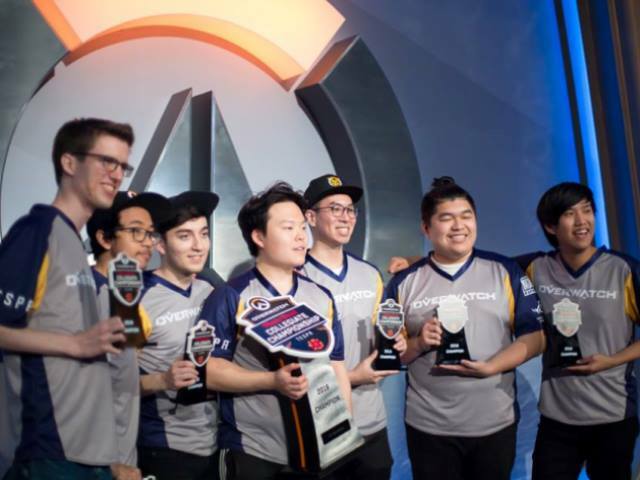 The company announced fall programs for Overwatch, Hearthstone, Heroes of the Storm and StarCraft II, with Fall programs designed to allow teams to play at a more casual pace playing weekly matches against similarly ranked teams. Meanwhile, Tespa has also opened up registration for the Hearthstone Varsity Division, which will be returning this spring. The division, specifically for schools with designated esports as a club sport or varsity team, will run for seven weeks in geographically clustered round robin groups.